Editor’s Note: We updated this article for 2019. This is our fifth time ranking the best places to live in Colorado. Most people think that Colorado is just a bunch of boardin” Betties and rock climbers that sit around and drink Coors Light and smoke pot all day. But, the good people from Colorado would beg to differ: it’s a lot more. Coloradans say it’s one of the best states in the country. And in order to be one of the best, they have to have the best places to call home. So, grab yourself a Coors Light, throw on your favorite Broncos jersey, and read on to see how we ranked the Best Places to Live in Colorado. Yes, Colorado is every adrenaline junkies dream. The energy the residents of Colorado exude attract many people in search of this fountain of youth amidst the perfect Colorado mountain backdrop. 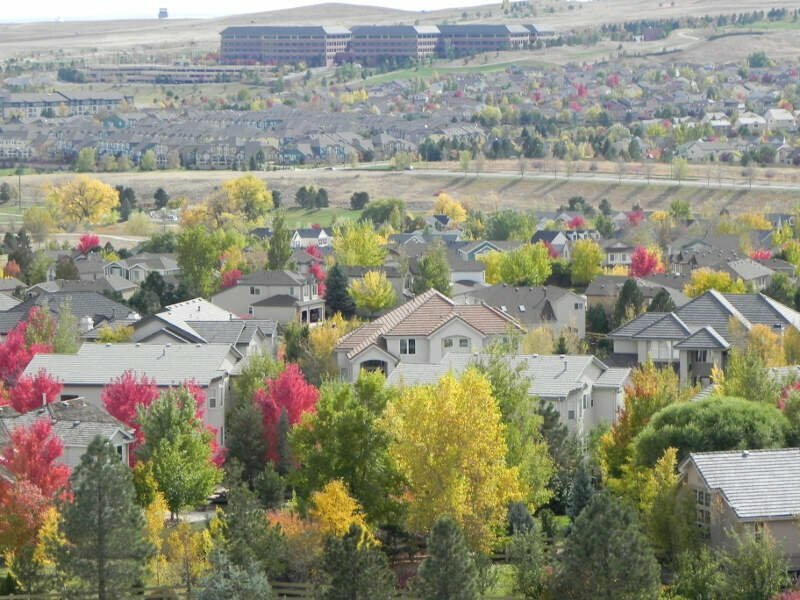 What does the perfect place to live in Colorado look like? Little Louisville, a city just outside of Boulder, has it made. It has the 15th lowest unemployment rate, and crime is far below average for Colorado. Residents here have great jobs, and the home price proves it’s a highly desirable location in the state, for those who can afford the high cost of living. More good news: Louisville’s population has actually ticked down over the years, so you get to keep more for yourself. Maybe the secret is out now? 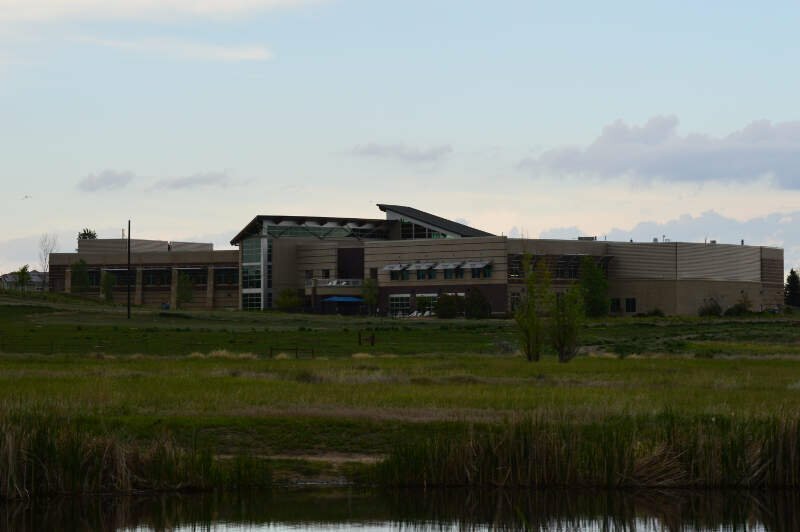 If you want to live in the Denver area, you can’t go wrong if you decide to make the Town of Parker your home. However, everyone and their mother wants to live here. The population has doubled in the last 15 years, and is showing no signs up letting up. Can you blame them? It’s a beautiful place with really low crime, where a majority of residents are wealthy. Plus, the residents are really involved with helping to make Parker as great as possible. You can’t get it much better than in Parker. I had to go to Parker to buy a peacock who was losing his mini-farm to development. Oh my G*d you do not want to live in Parker. Just the road rage and crowding alone flunks Parker. Things can’t get much better than in the town of Erie. The crime is the 2nd lowest in the entire state, and the residents who live in Erie make huge salaries, and almost all of them have great jobs. 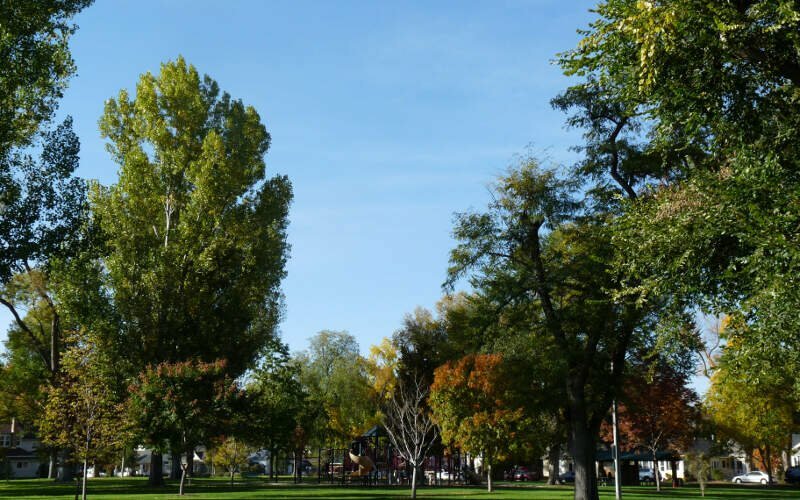 While all of the other Denver suburbs to make the top of this list are on its south side, Erie is the only one that’s considered a northern suburb of Denver. Erie also benefits from an active arts community. Superior is right next door to Louisville. The only real glaring differences between the two: Superior residents are far wealthier, but the crime is much higher. And unlike Louisville, people are flocking to Superior in droves, as the population has increased almost 40% since 2000. Castle Rock is a short drive from everything, but who would want to leave the 5th best place in Colorado? Homes are priced around $328,700 and residents have the 58th shortest commute in Colorado. Crime is something that doesn’t happen very often in Windsor. Statistically the 9th safest place in the state, there were only 3 violent crimes in the entire city last year. It’s really beautiful in Windsor, and new homes continue to replace older homes. Resident earn $86,410 a year, and homes are valued at more than $327,000. Who wouldn’t want to live in a place where there’s low crime and everyone is rich? 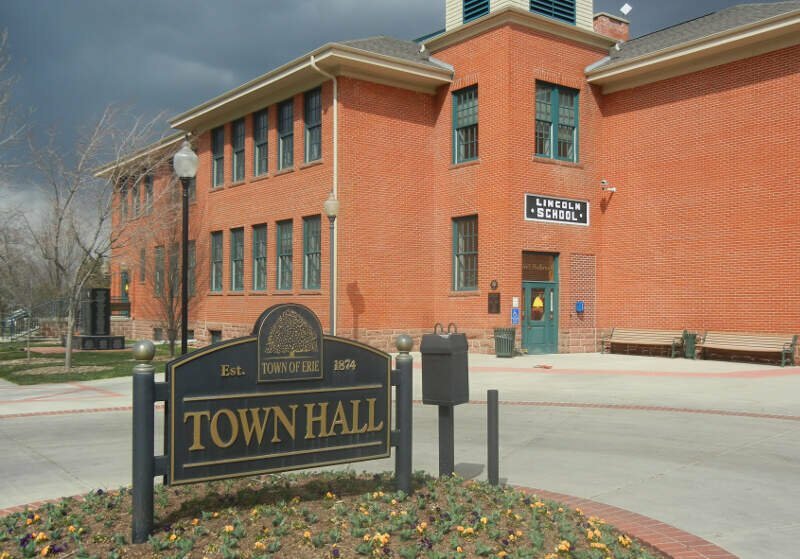 That’s the case with Castle Pines, a small community a short drive south of Highlands Ranch. Castle Pines was only incorporated eight years ago, in 2007, and things are already looking peachy keen here. The unemployment rate is the 9th lowest in Colorado and the median income comes in at $140,764. 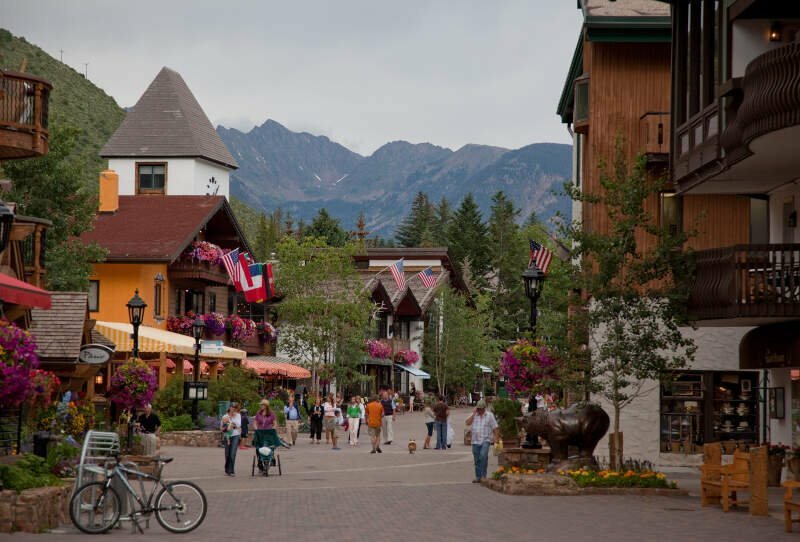 Vail offers an impressive amount to do while maintaining a small town’s charm. The unemployment rate sits as the 2nd lowest in Colorado and incomes are the 18th highest. I have never seen any crime in Vail. It is pretty expensive, so the schools are not cheap or easy to get into, but the actual learning programs are great. The mountain is absolutely perfect. 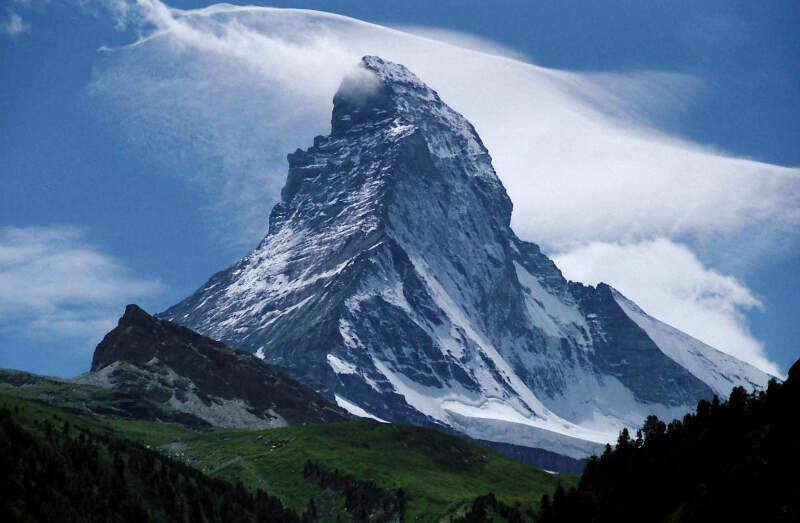 It has great skiing and biking terrain, the town at the base of the mountain is fun and has a lot to do. Great place to visit any time of the year. 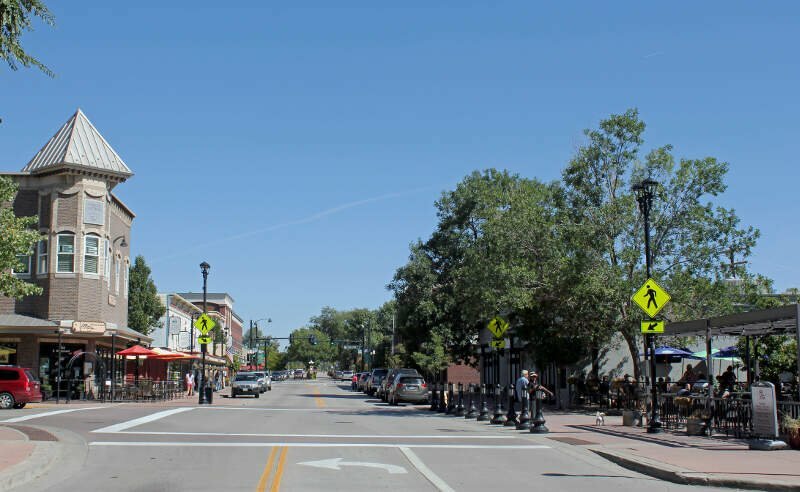 Broomfield isn’t just the nicest place to live in Colorado – it’s also the one of the fastest growing places in the state. And with good reason. It’s got the 20th lowest unemployment rate, the 14th highest adjusted income, and rates above most places in education. When you’re looking at science and data, Broomfield definitely deserves a spot on the list for 2019. The tiny town of Eagle may not remain tiny forever. The word has been out for a long, long time about how special this place is. In fact, the population of 6,603 is double from what it was just 15 years ago. The residents are heavily involved in making their community even more awesome, and as many Coloradoans know, Eagle is a great central spot for excursions that make Colorado one of the best states in the nation for outdoor sports. Before we even started to collect data, we had to answer a tough question: Is it fair to pit Denver with a population of 663,303 against places with a population of 18? This left us with 71 cities, 101 towns, and 184 small towns. We ranked each place in Colorado across a number of criteria from one to 71, with one being the best. We then took the average rank across all criteria, with the city posting the lowest overall score being crowned the winner of the title “Best Place To Live In Colorado”. After the dust settled, what was the best place to live in Colorado? That would be Louisville. If your city or town isn’t among the top 10, jump down to the bottom of the post to see a detailed chart of the best places in Colorado. Otherwise, buckle up for a ride down good living lane with Louisville at the end of the cul-de-sac. If you’re looking at areas in Colorado with the best economic situations, where there’s lower than average crime, and a lot to do, this is an accurate list. 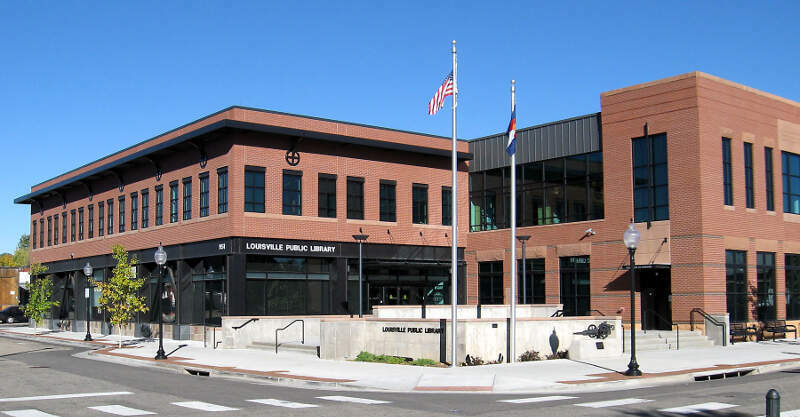 Louisville made a strong showing to take in the overall number one spot for the best place to live in Colorado for 2019. Where Are The The Best Places To Live In Colorado? 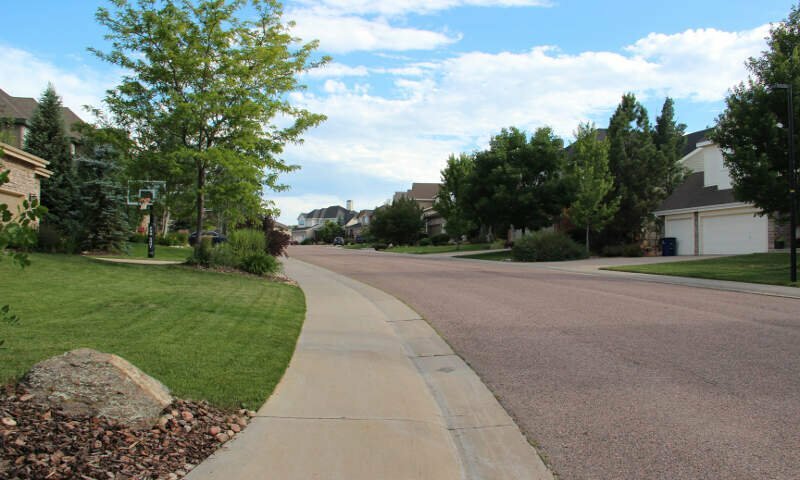 Maybe you should add one more metric to your criteria … Ask people in Stonegate (or Columbine, or Highlands Ranch, or …) would they rather live in Vail (or one of OUR awesome suburbs), or where they currently live. This isn’t science. This is data mining and running an algorithm. And congrats, your top 10, it is basically a list of places native Coloradans hate. You found the highest concentration of Chili’s and malls. Maybe out east that’s your idea of a good time, but not here. As a Denver native, there is nothing I love more than open space, not the horrid burbs of Highlands Ranch. I’m not from Colorado, but we’re thinking of moving. 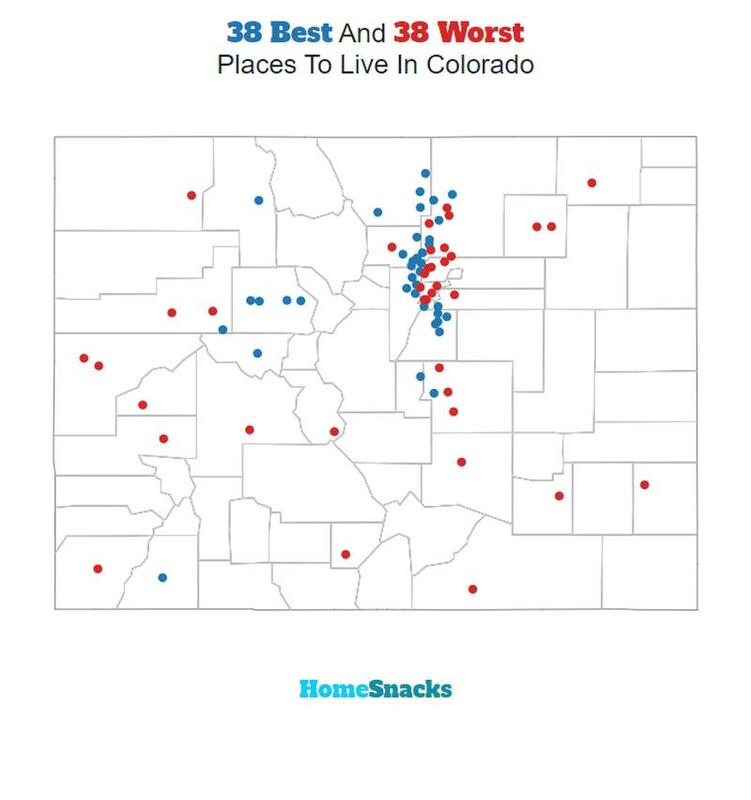 This list and the one of the worst 10 places in Colorado is of no help at all. Darren, I agree completely with your opening statement – this is NOT science. This is using a personal opinion to analyze data. It’s biased, and it’s absolutely not science. The data itself is scientific, but the analysis is pure opinion, there is no objectivity at all. Almost no one likes a high crime rate and almost everyone wants good schools, sure, but high housing prices and high population density? Who actually likes that? I want to move to Colorado for it’s landscape, not to cram myself into another city. I can do that here in Atlanta. My wife and I moved here from D.C. in 2014. You’re right, the metrics are not going to give you a clear picture. By and large, it’s hard not to view the scenery as impressive almost anywhere in the state, especially if you’re coming from a coastal area at sea level. You’re giving up ocean for mountains and sunny blue skies. My suggestion is to look for an Air BnB deal that allows you to visit for one or two weeks so that you can explore, not only Denver, but both Front Range towns and those on the Western Slope. We love Denver, but we’ve visited Louisville, Lafayette, Nederland, Buena Vista, Ahlamosa, Palisade, Grand Junction, Parker, Golden, Glenwood Springs, Leadville, and others. There’s something wonderful in each, but it’s a big state, and you’ll want to see it for yourself. and then you’d have 8 more slots. . . I agree. And how do consensus areas even count? Plus you must be wealthy to live in any of them. I grew up in Boulder and all the people who have moved in over the last decade or two have ruined it and the Front Range. Seriously? Your #1 (Stonegate) is a subdivision in your #9 (Parker). That’s how well thought out this piece is. Best places in Colorado if you aren’t from Colorado. Whoever wrote this is an idiot. Also … there is no “downtown” Columbine. Columbine is a sub-division in western Littleton. The “downtown” is a busy intersection of stores and restaurants. Acres Green isn’t a town…it’s a subdivision in unincorporated Douglas County. This article was clearly NOT written by anyone who lives in the state. Several other errors, too, as others have stated…. Fourth generation Coloradan who just left my beautiful state because it has become just like what all the transplants want it to be from where they came from… politicized, crowded, over-taxes resources and infrastructure, etc.). Kansas native and former governor Roy Romer threw the door wide open (he said he would) and for that we will pee on his grave when he dies (age 90). I’ll be back soon when the economy crashes and it will because Colorado grew up on oil and gas. It will be to a special place… where the original, read… real Colorado people know they can still go. Hopefully the land-rapers haven’t completely depleted the water resources to feed the greedy Front Range. 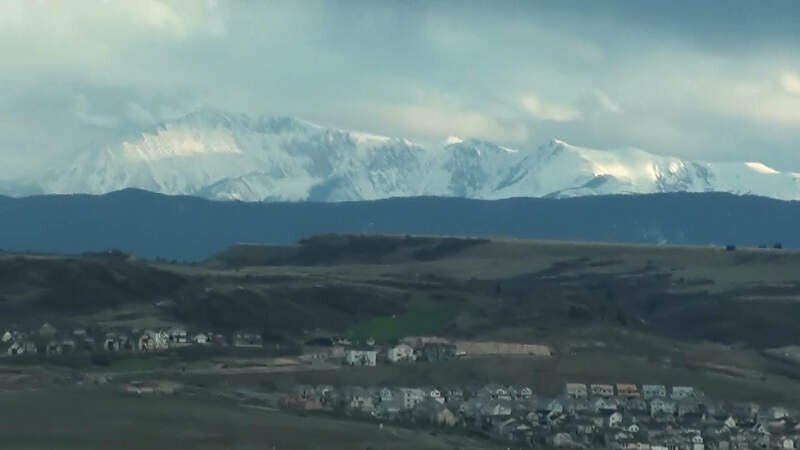 And to you Kolmar, you’re right… you don’t live there, have no idea of the real pulse of the state, and yes we are fiercely protective of our beautiful home (even the crap like Commerce City and Globeville and developer wet-dream locales like Apartmentfield – formerly Broomfield). Obviously you were too lazy to do good research. Pagosa Springs is an awesome southern Colorado selection for a great town to consider ( 45 minutes from Wolff Creek Ski!